There’s signs of Spring everywhere! Preparations for cemetery clean up, repair, and new monuments to set and sandblast. Miles Supply is ready to supply the stencil, setting compound, epoxy, cleaners. Upgrade your equipment with blasters or compressors and their sandblast hoses. We have the abrasive and PPE. We have the setting bars, shackles, and slings to safely set your stone. 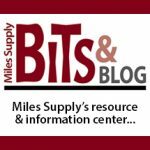 Give Miles Supply a call! 800-396-8049 or any of our locations. 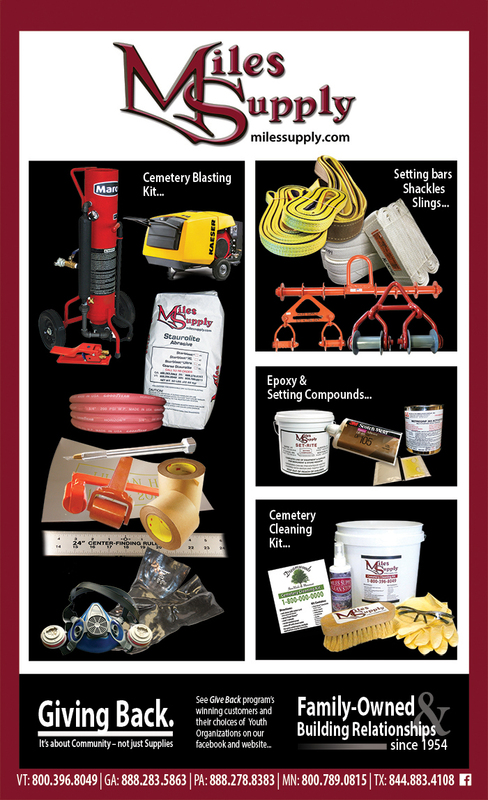 See cemetery | monument | sandblast | safety equipment. As always, Miles Supply is a family-owned business, proud of our relationships with our customers that we have been building since 1954. We are also pleased to Give Back to our community and also communities where our customers work and live. See more about our campaign to help Youth Organizations in our Miles Gives Back program.